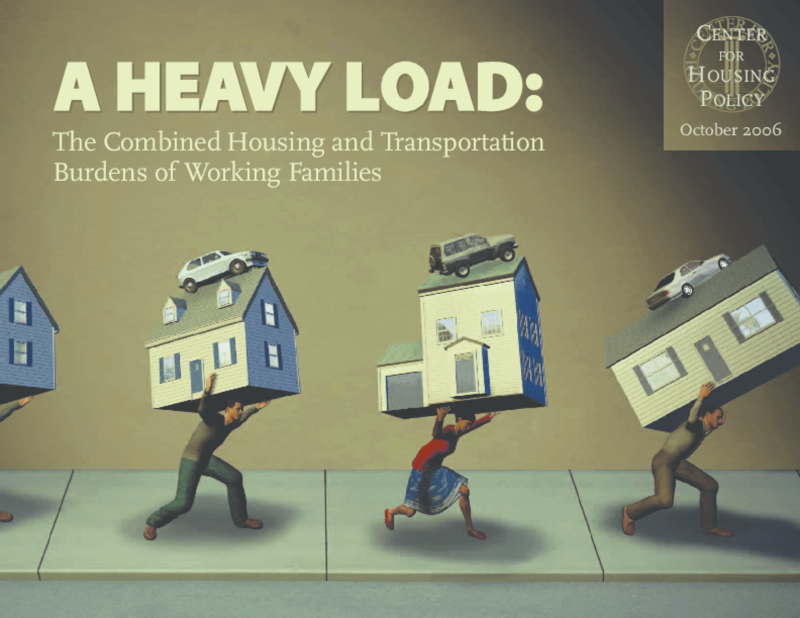 Among other innovations, this study presents, for the first time, the combined housing and transportation cost burdens of working families in 28 metropolitan areas at the neighborhood level. It also provides an overview of where working families live in each of the 28 areas and how their location decisions affect their commute times and costs. The study provides a particularly detailed look at 10 metropolitan areas-Atlanta, Chicago, Dallas-Ft.Worth, Denver, Greater Los Angeles, New York City, Pittsburgh, Portland, the San Francisco Bay Area, and Washington D.C.-Baltimore. Detailed information on these and the other 18 metropolitan areas studied is available at: http://www.nhc.org/index/heavyload.